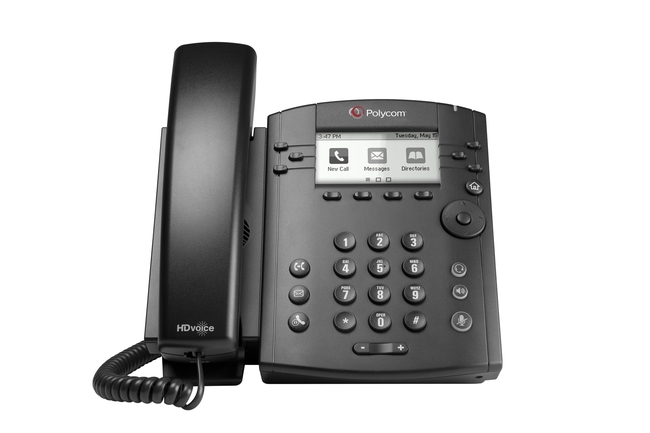 Finding the IP address of your Polycom VVX phone may be needed for provisioning or troubleshooting your phone. The IP address should now be displayed on your phone as a series of 4 numbers ranging between 0 to 255 and separated by a period. You can also find the IP address by pressing and holding 1, 4 and 7 until the phone screen changes. This shortcut works on all the Polycom VVX phones.